Successful moves begin with attention to pre-planning details. You receive a fair, accurate estimate of the cost of your move. As you and your Whitt consultant review your special instructions and checklists, you can be confident Whitt will understand your needs. 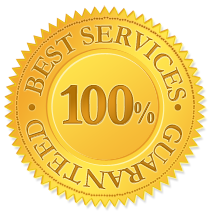 Our trained experienced crews demonstrate the commitment to carefully handle your possessions. Your possessions and property are safeguarded with finest equipment and materials available. Our Warehouse is set up with a fire alarm, motion detectors, trip alarms and cameras. NO smoking is allowed in or around the whse, No flammables is allowed in or around the whse. and our whse is mostly steel and concrete. Thank you!